Tutorial: How to add a signature under your posts! HomeTutorial: How to add a signature under your posts! Step 2- Click backup and download your template to your desktop. Rename it. Step 3- Go to the file on your desktop and right click- Open in Word Pad! Now Click Ctrl+F. PASTE it into the box and click find. If you want the signature to not show up on the home page and just under the posts , insert the red code with the code. 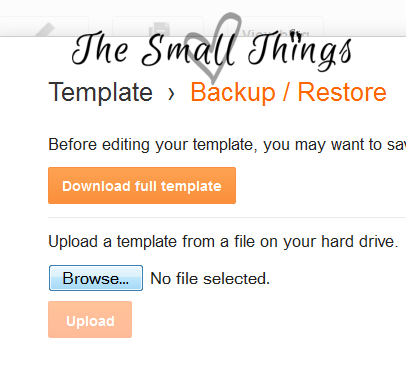 Step 5- SAVE your template as a different name than you originally saved it. This is JUST in-case it did not work and you can back up the first one! I am confident that it worked because I re-done mine as I was typing this tutorial to "be sure". 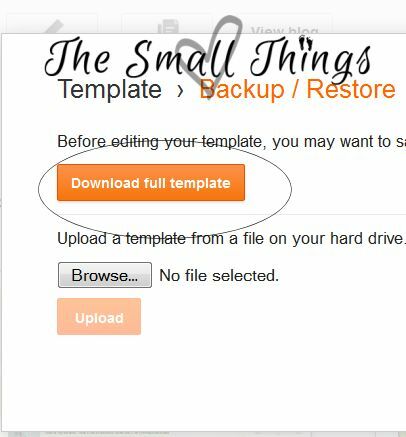 Step 6- Go back to blogger and back to the backup/restore and browse for the template that you saved after adding the codes above. Upload it and click SAVE. 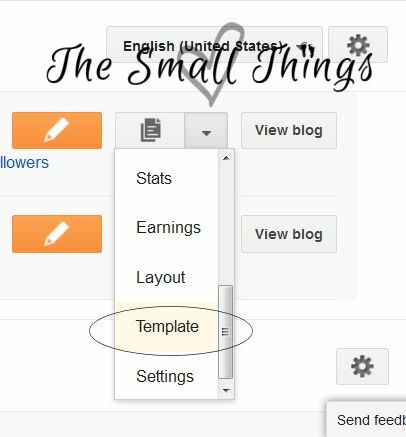 This is a great tutorial for those who use blogger. Thanks for the tips! Always looking for ways to make our blog better! Thank you so much for this info--someone else did my signature for me--but in case I want to re-do it--this will help immensely!! That's a nice tool to use for keeping your brand visible. Awesome tutorial. I have got to get up the courage to try this. I have wanted to for sometime now. That is a wonderful tutorial. I need to make a signature for my site. Thank you all so much! ! 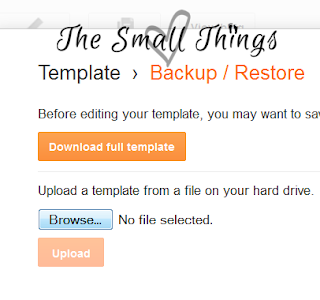 Can you send a screenshot to bbrown@thesmallthings89.com? with the code you found so I can see what is under and on top of it? I can be so ditzy but thank you for your clear instructions. 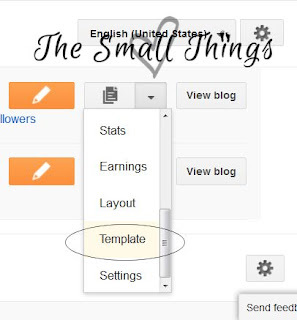 Thanks for posting, I will definitely keep this in mind when I am helping my blogger friends.